If you are looking for a crossover that is spacious as well as stylish, then you can’t go wrong with the new Cadillac XT5. Arlington drivers, meet this elegant crossover available at our dealership. 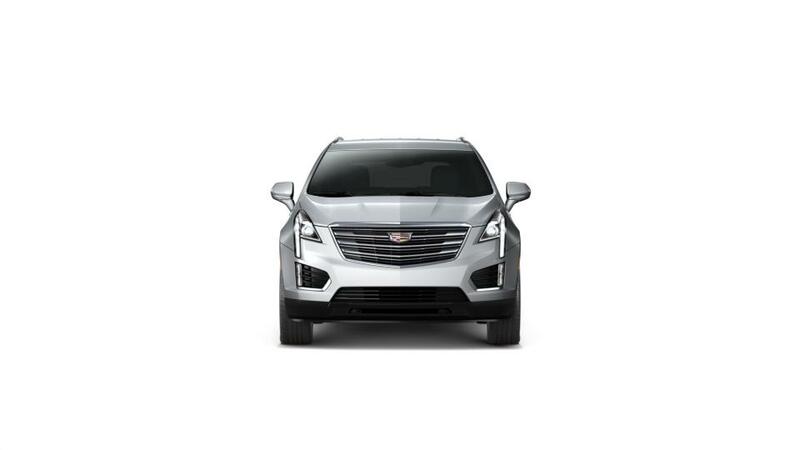 Designed for the modern driver, the Cadillac XT5 has an elegant interior, advanced safety features, ample storage space and the latest infotainment technology. At Cadillac of Arlington, we have a huge inventory of new Cadillac XT5 models. Arlington customers, we also offer flexible financing options on this crossover. Contact us at our Arlington dealership to book a test drive of the Cadillac XT5.